RENE BAILEY – RAS BOB. and many special guests! 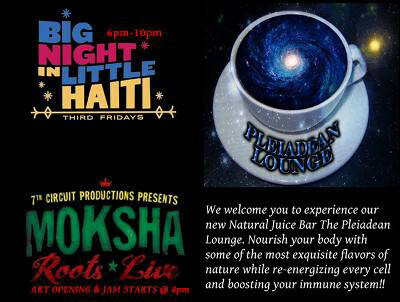 Are Welcome with FREE Admission until 12:00am! Check out our new bar with all organic Kava, Kambucha, Roots Drinks, Special Teas and Amazing juices. There will also be a full alcohol bar..
Aquarius January 20 – February 18. Aquarius is the eleventh sign of the zodiac, and Aquarians are the perfect representatives for the Age of Aquarius. 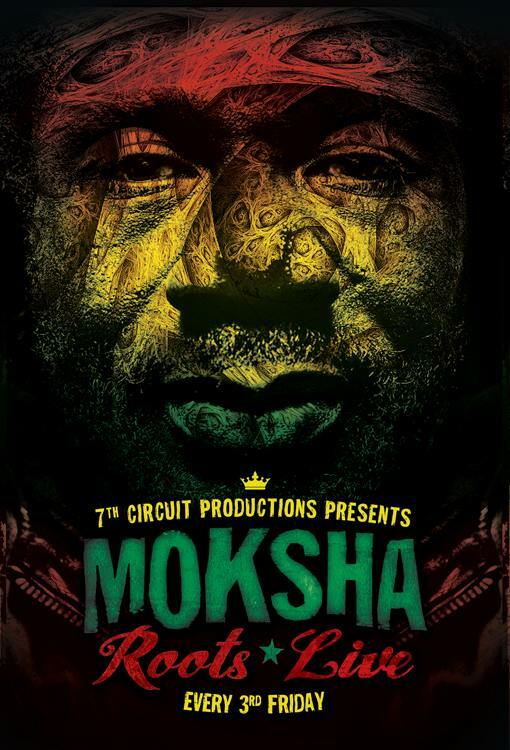 Next Moksha Roots Live 03/21/13 (day after equinox)!